Research shows that the Japanese diet is one of the healthiest in the world. It’s balanced, slimming, and packed with superfoods and protein. Even better for Americans: Just one Japanese meal a day makes a difference. 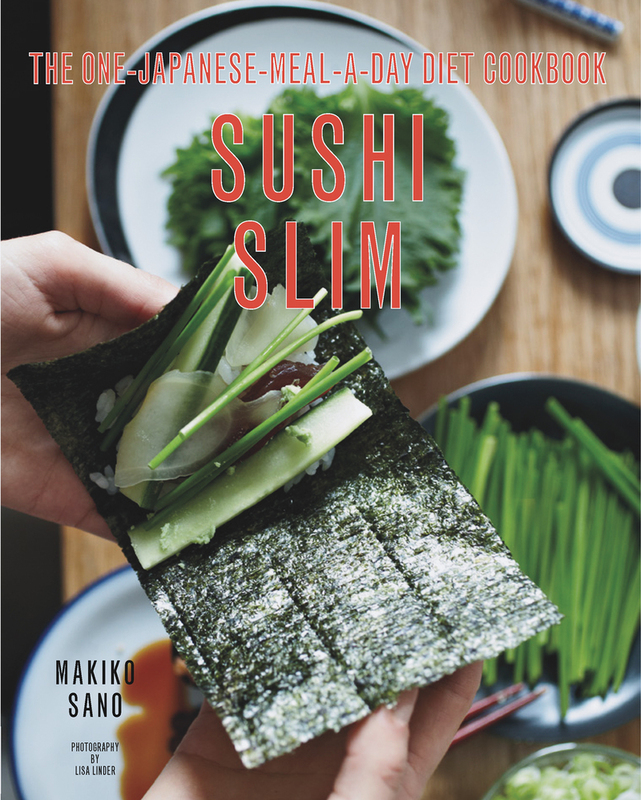 Sushi and the other Japanese recipes included in the book are light, fun, supremely tasty, and extraordinarily healthy. All use traditional ingredients such as miso, wasabi, fish, seaweed, and tea, as well as author Makiko Sanu’s “diamond” ingredients: Ginger is used for overall health; nori, for healthy hair; sesame seeds, for a youthful body; and vinegar, for its fat-busting properties. Foolproof directions and gorgeous, inspiring photography make losing weight and staying healthy simple. Makiko Sano owns and runs the Japanese restaurant Suzu—which translates to “long and healthy life”--in London. She has supplied sushi to Buckingham Palace, and taught thousands of people how to make sushi effortlessly. She lives in London with her four children.